Torontonians sure love their dogs. There have never been more dog parks in the city, with High Park, Monarch Park, Trinity Bellwoods, and more boasting off-leash areas for Toronto's canines to get a much-needed break from cramped condo living and enjoy the great outdoors. 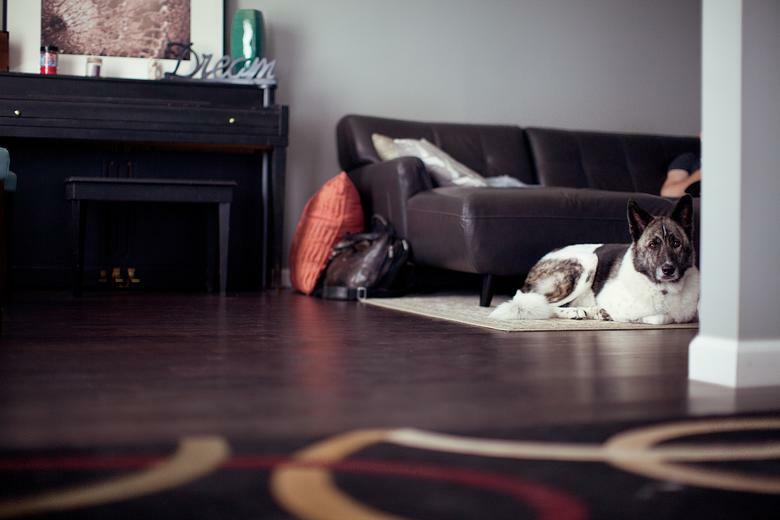 Unfortunately for their owners, Toronto is becoming increasingly hostile to dogs in condos. As both the housing market and the rate of dog ownership in the Greater Toronto Area steadily rises every year, the number of legal disputes between condo boards and unhappy residents is becoming almost too commonplace. Even if arguments don't go to court, dogs have been the cause of many a heated debate between a condo dweller and their condo board. And the situation is certainly going to get worse in coming years, as more and more dog owners relocate to Toronto. The Municipal Code of the city of Toronto is easily accessible to any resident and it lays out the rules regarding pet ownership: no one can keep more than six of any combination of dogs, cats, rabbits, and ferrets at any given time in his or her home. Small mammals, understandably, pose less of a hazard due to their size. Within the combination of pets, however, only three dogs are permitted. 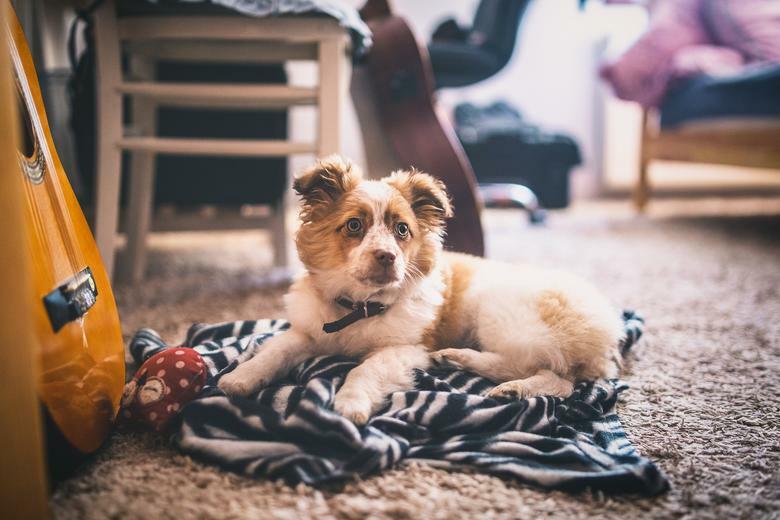 Dog lovers might find the cap on the number of dogs one can own to be mildly discriminatory, especially since breeds can range widely in size, and many are adapted to apartment living. However, the Code is confusing on several other levels — it doesn't even clearly define what "home" means. Does it refer to a condo specifically? Are you allowed to keep more dogs if you live in a detached townhome? What about a semi-detached? Can the rules be altered for owners as opposed to renters? Once you break it down, the Code is fairly vague and offers few answers. If you are a condo owner or considering purchasing a new condo unit, be aware that the Condominium Corporation By-Laws and Rules can override the Municipal Code entirely. If a condo building owner wishes to implement a strict "no dogs allowed" rule, they are legally permitted to. So if you absolutely cannot part with your four-legged friend, be sure you're only touring condo buildings that are dog-friendly. This strict and somewhat outdated policy has proven to be fairly limiting since dog owners make up a vast majority of Torontonians. As a result, the vast majority of condo building owners have become lenient when it comes to dogs. Most condos base their implemented restrictions on the dog's size rather than species. Many condos won't allow mammals over thirty pounds, while others simply draw the line at "large dogs" entirely; those who do permit them will typically not welcome any breed known to have an aggressive personality, including Rottweiler, Doberman, American Bulldog, Akita, and German shepherd. Don't let owning a dog discourage you from living in a condo, it's totally doable! In most cases, unless it's making a lot of noise, and someone complains, it probably won't be an issue. We remind prospective condo buyers that if you own a large dog and regularly take the elevator, it can be intimidating. You might know your dog is a big softie, but a stranger doesn't. They may be fearful of its presence in an enclosed space. 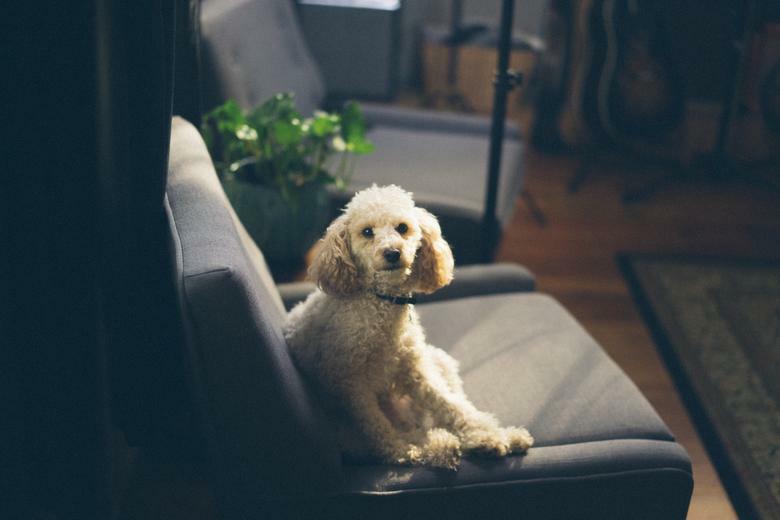 In all cases where there is some uncertainty about dog ownership, it would be in your best interest to studiously inspect your building's pet policy. Before you buy, take a look at the MLS information site, where you can locate the condo you are interested in and review its "Pets Perm" code. If your prospective building has a "Y" next to it, that means pets are permitted without restrictions. If you see an "N" instead, that means they are prohibited. Most real estate agents will list a building with "R," the restrictive code, meaning that pets are allowed, but with restrictions. You may wish to find a different building entirely if you don't feel like going through the hassle of challenging the guidelines. However, if you'd like, you have the right to make a case for your right to move in with your dog, especially if you can provide proof that it is a registered service dog or emotional support animal. 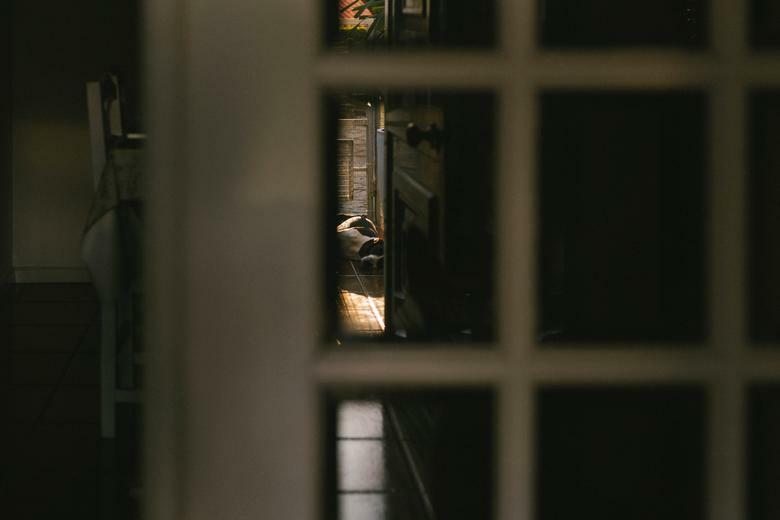 One 85-year-old hearing-impaired tenant in Waterloo successfully challenged her condo's stringent rules by proving that her dog enabled her to function independently and to deny her dog the right to live with her would be a blatant violation of the Human Rights Code. In other cases, judges have ruled in favour of pet owners who had been keeping pets in violation of condo restrictions for years — simply due to the fact that the owners had grown attached, the pets had grown old, and the condo had allowed the pet to live there without complaint for a long period of time. Technically, your dog has "squatter's rights"! If you're renting a detached or semi-detached home, things can get a bit more complicated. Ontario is the only province in the country which does not allow landlords to include discriminatory anti-pet clauses in rental agreements, but this doesn't mean that all landlords don't find loopholes. In fact, it means that landlords with a personal dislike of animals are forced to get even more creative. These types of landlords will do everything they can to avoid renting to pet owners, even if it means charging them additional rent without explaining why. Sometimes landlords will decline an offer, citing concerns that are completely unrelated to the presence of a pet, and leave a potential tenant completely baffled as to why their credit history or income was unacceptable. Occasionally you may run into a landlord who makes trouble. In this case, be aware of your legal rights as per as Section 14 of the Residential Tenancies Act, which states that a landlord cannot legally include a "no pets allowed" clause in a tenancy agreement. If your future landlord is still unhappy when faced with the facts, you can further make your case to prove that your dog will not cause a lot of problems, such as by providing an updated vaccination form from your vet or a Canine Good Neighbour (CGN) certificate. You could invite your landlord over to meet your dog in person and review the state of your current home. However, they might be still worried that parasites such as fleas will end up in the carpet. In this case, you might wish to offer steam cleaning, carpet replacement, and fumigation services in exchange for the right to keep your pet. But only offer to do this if you can afford it. Mystery Listing Coming Soon! How Are Things With Crosstown? Many times I have come across the fact that people do not know their rights, which is why I recommend your article to all my friends and colleagues. Thank you very much for sharing these valuable and important tips for the dog and pets in general owners. This post really helped me, as I am planning to have a dog. The problem is everybody as soon as they move to our building they get a puppy , not knowing that and treat it like a cat , pooing peeing in front of lobby hallway balcony and windows opening of 1st floor. They are lazy and never actually go for a walk with their dogs . Then there is their addiction as owners to air fresheners which they overuse , most of our neighbors with dogs are bullies and feel right to overtoxify other neighbors air and keep it polluted , dogs belong not to small building apt nor condos complexes but to a house . This has always been the norm in Europe years ago . But in promoting dog ownership no not everyone should have rights especially if they are really fat obese drug smokers and or vapers which is reality in Toronto apt condo dewelling right now . Since they are lazy as anything and no they should not bring a dog or get one and treat it like a puppy or in one case in our building treat it as a doll to screw . It was a big consideration for me when I wanted to retire. I have 3 dogs. That ruled out several towns and cities because they have a 2 dog bylaw. My neighbours are lovely. I’ve asked them to let me know if Luther’s barking disturbs them but they say he’s fine. There doesn’t seem to be a cat by law to worry about. Phew. It’s a tough call…I understand the risk, but think there needs to be way more acceptance for pets & pet lovers out there!